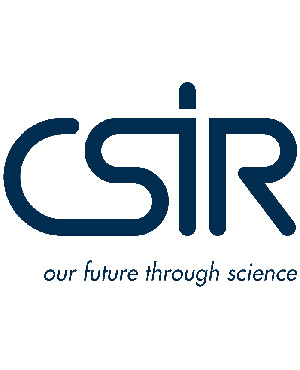 The CSIR is pleased to announce a comprehensive bursary programme that is aimed at providing support for talented students in selected fields of science, engineering and technology (SET). The bursary is designed to be attractive to those students that are considering a career in research, with a value that will comprehensively cover all the normal costs associated with university studies, such as registration, tuition, books, accommodation, meals, laptop, etc. A generous living expenses allowance is an additional part of the package, to assist all selected students with incidental costs. Both academic merit and financial need will be considered during the selection process, as well as the imperative to increase the participation of women and black people in SET. Advanced technology research that enables indigenous ICT leadership, through critical mass and focus on ICT research and development. Research fields include: real-time video coding; remote sensing; knowledge representation and reasoning; ontologies and the semantic web; enterprise engineering; human language technologies; advanced sensor networks; wireless mesh networks; earth observation; mobile platforms; Internet of Things; and living labs, trusted networks and security. Requirements: • A South African citizen • Enrollment at a South African university in 2014 • An average of 65% for the current academic year • Interested in pursuing a research career • Willingness to work in a diverse environment. Your application must include: • A copy of your Identity Document • A copy of your CV • Latest academic results. Preference will be given to applicants from previously disadvantaged backgrounds and people living with disabilities.